New things to come in 2016! The 2015 edition of The School Enterprise Challenge is now over – the winners have been announced and we have taken the time to celebrate everyone’s achievements. Since there is no time to waste, the registrations for the 2016 Challenge are now open! And whether you are still unsure about participating, or experienced in running a school business, read on and discover some of the new opportunities we prepared for you! First of all, we are now changing the focus of the Challenge from a competition to an awards programme. We really feel that just by taking part in the School Enterprise Challenge, you are already winners. Learning about entrepreneurship, setting up your own business, getting hands-on experience – these are all extremely valuable and by doing this work, your students are already winning a better future! We also don’t want you to feel like you are competing with other schools. Think of it as a global partnership and a learning network! This does not mean that we will not have prizes. In fact, we will have even more prizes this year, so you will have more chances of being a winner! Stay tuned for details! It’s always better to have a partner! If your school has participated in the School Enterprise Challenge before and you are ready to share your knowledge with a new school, then the Buddy Initiative is for you! By participating, you will develop new coaching skills, meet new people and help a new school get started in the path of entrepreneurship! Even more, you will have the chance to win the BUDDY SCHOOL OF THE YEAR AWARD! If you would like to shape the future of The School Enterprise Challenge, if you have some insights into what could be improved, things you liked and some that weren’t so great – we need you! Please get involved in our student and teacher panels to give us feedback and help us make the programme better! The call for participants will be open in some weeks, but if you know you would like to be a part, get in touch! New and exciting videos at our YouTube Channel! A snapshot from an upcoming video! We created five NEW teacher training videos, among them ‘Managing your business team’ and ‘Action planning and problem solving’. 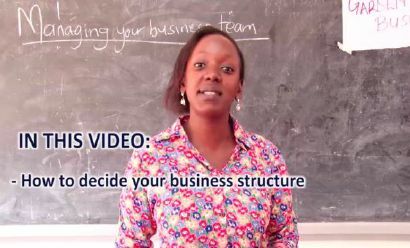 The videos are an engaging way to support the students’ understanding of business planning. We are excited to share them on our new School Enterprise Challenge YouTube channel to be launched soon! Stay connected with our global network! Graduated or passed your business on to younger students? Let us know about your experience since your participation in the School Enterprise Challenge! Young students need someone to look up to, and you have been in their position – who better to get advice from? Stay connected with a global network of young entrepreneurs through our Alumni Group! Be our Marketing Champion 2016! Do you think the School Enterprise Challenge has taught you valuable things? Would you like to spread the word? This is a great mini competition for you! 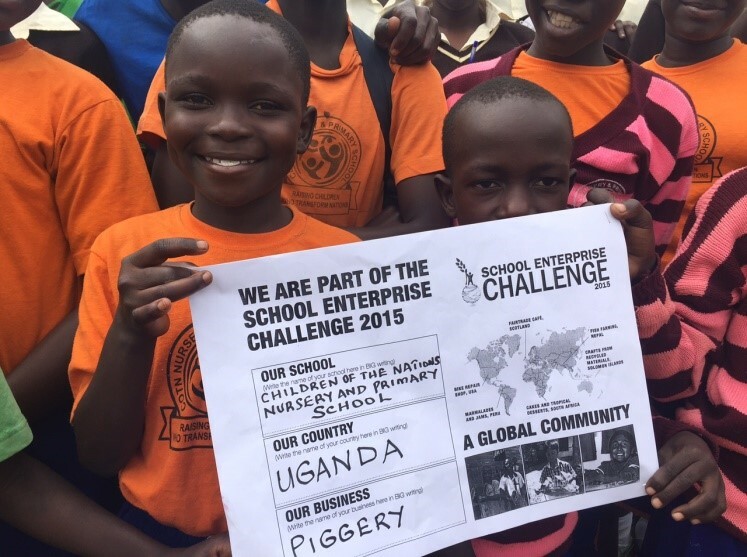 In 2015, 2919 schools entered The School Enterprise Challenge. This year we want to get 5000 schools involved and starting a business – help us to spread the word and you could be crowned our 2016 MARKETING CHAMPION! 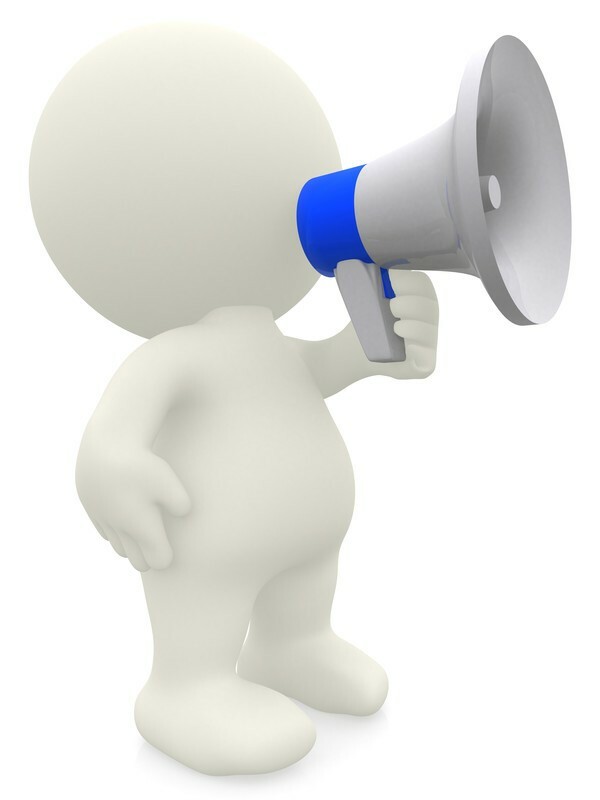 You can hold an event, design a poster, use social media or word of mouth – anything to get them going! Check the ‘Mini Competition’ section of our website for more information! We hope that after reading what’s new in the School Enterprise Challenge 2016 you feel as excited as we are! REGISTER HERE http://www.schoolenterprisechallenge.org and be part of the School Enterprise Challenge 2016! Registrations close on the 24th of April! This entry was posted in Uncategorized on March 30, 2016 by School Enterprise Challenge. Achievements of the School Enterprise Challenge 2015! With the winners already announced and the School Enterprise Challenge 2016 up and running, we thought it was high time to thank and congratulate everyone who made the School Enterprise Challenge 2015 a very successful year! We have recently announced the Global Winner of the 2015 School Enterprise Challenge (although all of you who took part and learned something new are winners! ), Kariba South Primary School in Zambia. 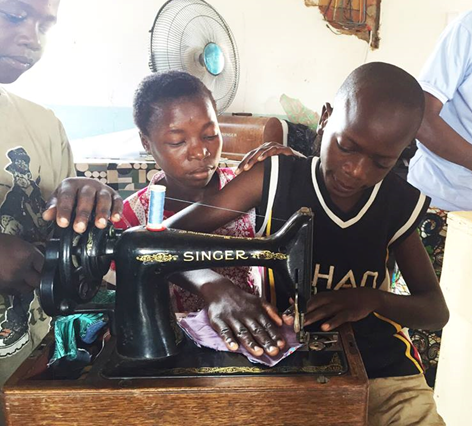 Young learners from Kariba South have really impressed us with their tailoring business and their commitment to its sustainability and environmental friendliness. We especially applaud their focus on the well-being of girls, by making re-usable pads and using their income to build a latrine for girls! Please visit their social media sites to find out more about their fantastic business! The Challenge expanded to more than 2,900 schools in 106 countries! Over 70,000 students and 2,000 teachers and staff developed enterprising skills by planning and setting up businesses! Schools generated a staggering total income of over $366,000, while total net profit increased by 40%, totalling over $190,000! 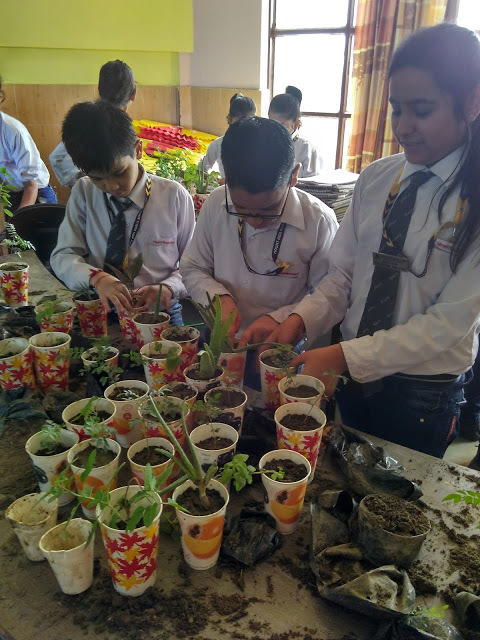 63 of the 430 schools that reached business implementation stage were developing an existing enterprise, proving the sustainability of their businesses! We have seen amazing ideas being implemented and generating real income for your schools, among them healthy biscuits in Mexico, organic fertilisers in Colombia, a bakery in Ukraine, bee-keeping in Cameroon and bamboo handicrafts in Sri Lanka, proving there are no limits to your creativity and what you can achieve! Moreover, the School Enterprise Challenge is changing the way both students and teachers approach education – we have seen you endorsing the “learning by doing” approach, as well as using new skills and testing theory in practice – all incredibly important for young people’s futures! Continuing on from 2014, in 2015 we introduced even more Mini Competitions, which gave you a chance to showcase a multitude of your talents and creativity: young students created logos, wrote blogs, organised launch events, designed T-Shirts, filmed videos and celebrated Global Entrepreneurship Week! Congratulations to everyone who took part in the School Enterprise Challenge 2015! We can’t wait to welcome you again this year! Registrations for the School Enterprise Challenge 2016 are now open! Register now at www.schoolenterprisechallenge.org and join our global and continuously growing network of enterprising schools! This entry was posted in Uncategorized on March 22, 2016 by School Enterprise Challenge.